If you are searching for a home in Marco Island, Florida, you have probably at least considered buying one of the Marco Island foreclosures. Who wouldn't want to save a few bucks? 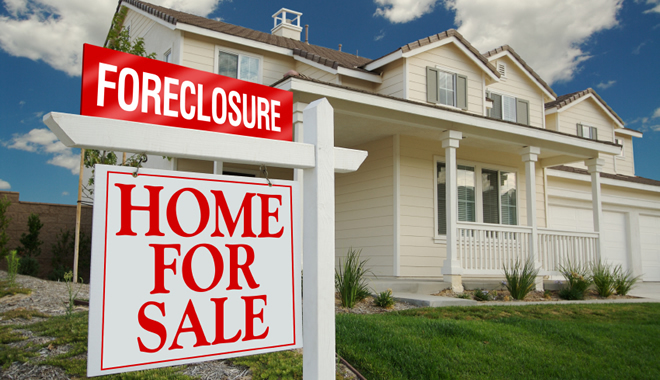 Just be sure to learn about the many benefits and potential challenges of purchasing a foreclosed home before you dive in. It is a little more involved than a traditional home purchase, but the benefits may be worth it. Just like all the real estate on Marco Island, Marco Island foreclosures have many different shapes, sizes, and amenities. From stately oceanfront homes to modest condominiums or pleasant patio or canal homes, there are many different options to choose from. Many have community tennis or golf clubs with a membership that comes with the home. Be sure to keep an open mind and have a well-qualified financial advisor when you are looking to buy a Marco Island Foreclosure. Of course, the benefits of living on Marco Island are plentiful. The gorgeous sunrises and sunsets, fantastic ocean views, natural beauty and even the more landlocked pursuits like the shopping and gourmet dining all make living here worthwhile. It can feel even more worthwhile when you know you have the best possible value for your money.